The Servo is part of a new slower family of fairway drivers with a more controllable speed. This disc allows for an easy to achieve pinpoint accuracy in the fairway. 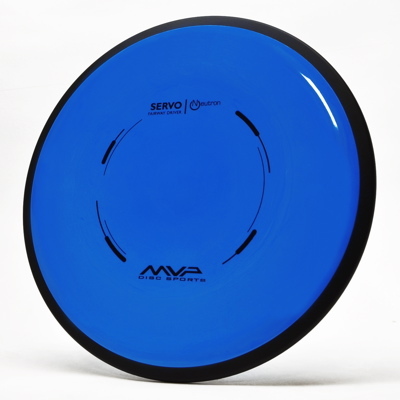 This disc is available in Neutron @ $15.